freut ihr euch auch schon auf genderfield 5? 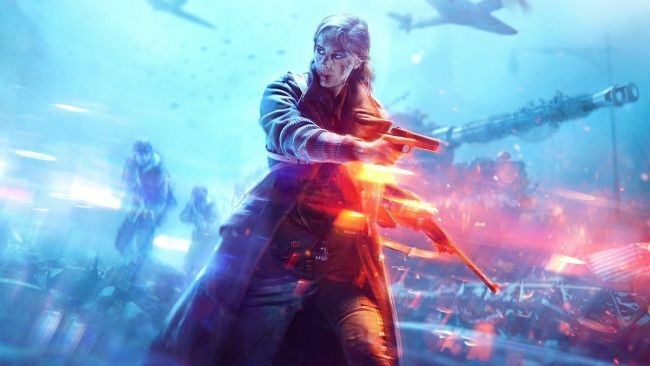 One of Battlefield 5's design directors has said the inclusion of playable female characters in the WW2 shooter will put him on the "right side of history". 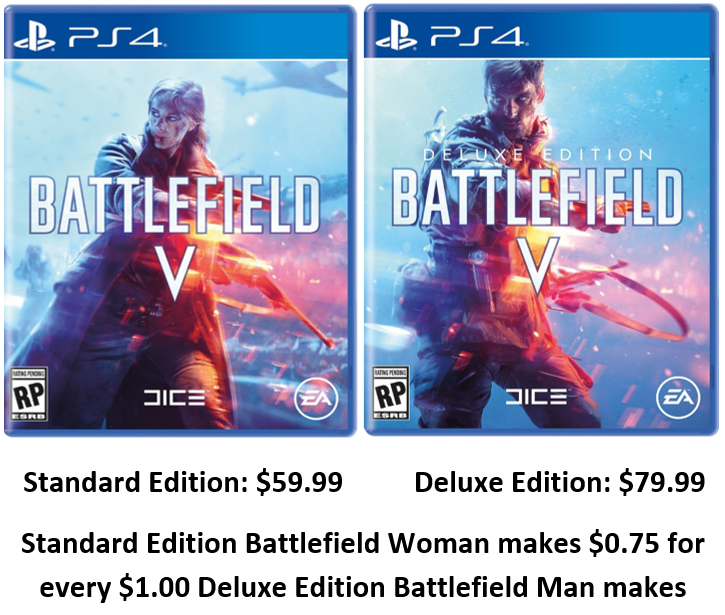 Commenting on the fan backlash about the presence of women in the upcoming game, which was revealed last week, Alan Kertz said: "I knew this was going to be a fight when I pushed for female soldiers in Battlefield. I have a daughter, and I don’t want to ever have to answer her question of 'why can’t I make a character that looks like me?' with 'because you’re a girl'. ja, ich weiß, hier geht es natürlich nur um gewinnmaximierung und so.